Furry Creek Wedding Photographers Heather Roshan Party - Best Vancouver wedding photographer Jozef Povazan Photography studio. 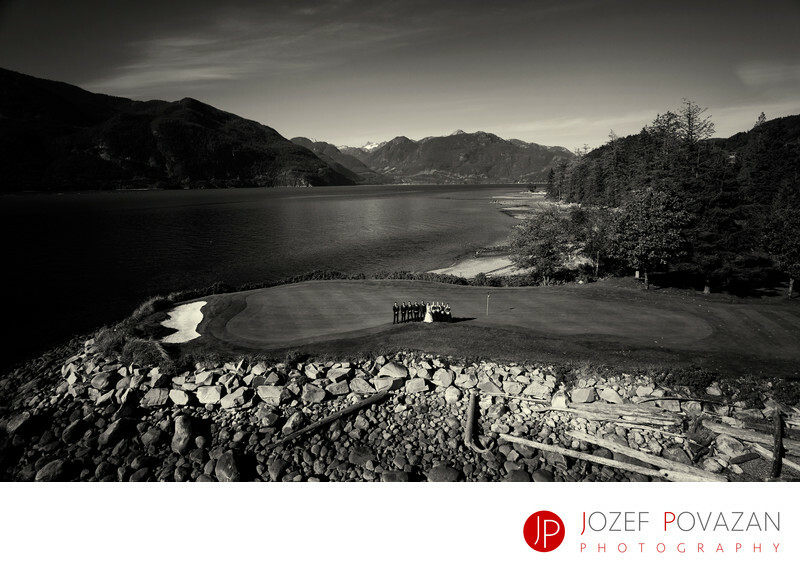 Furry Creek Wedding Photographers Heather and Roshan Bridal Party drone pictures at Hole 14 of this picturesque scenic Golf and country club near Squamish. Location: 150 Country Club Road, Furry Creek, BC V0N 3Z2.